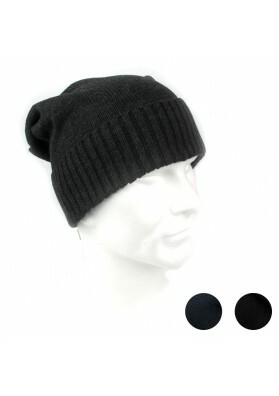 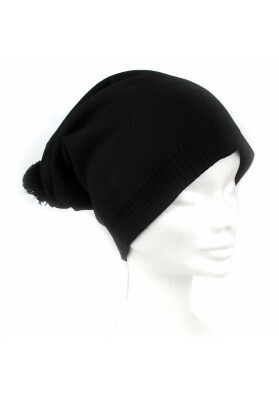 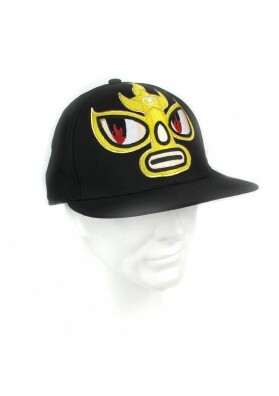 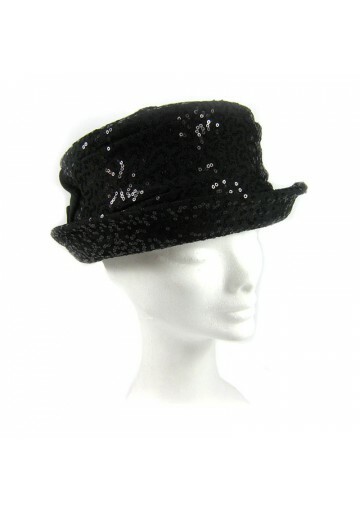 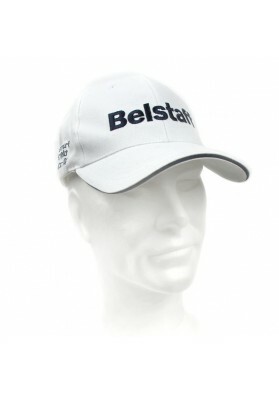 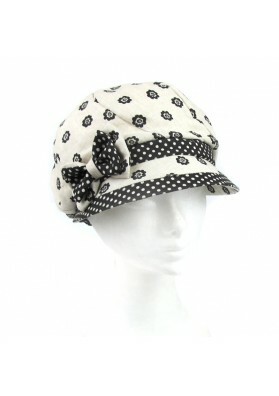 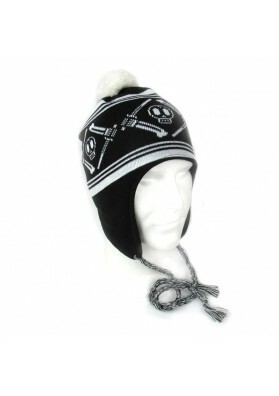 This hat is made of black fabric enriched with ton sur ton sequins. 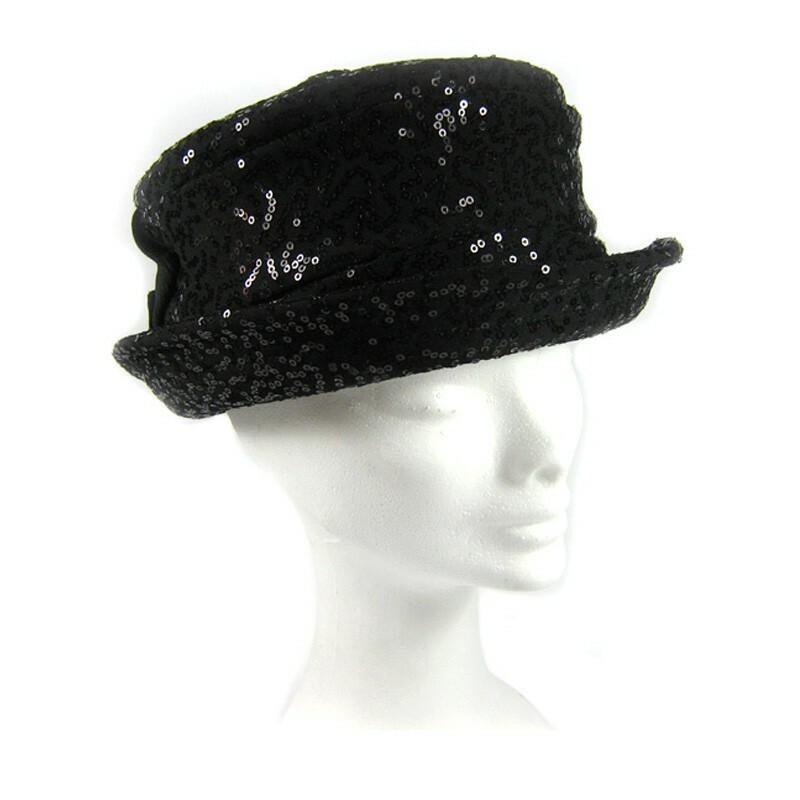 One side is decorated with a beautiful black velvet bow. 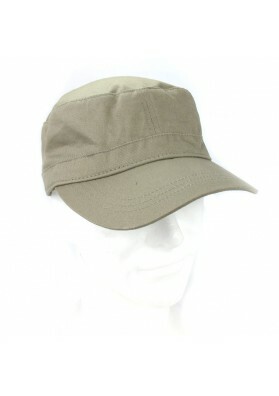 The brim is small and slightly curved. 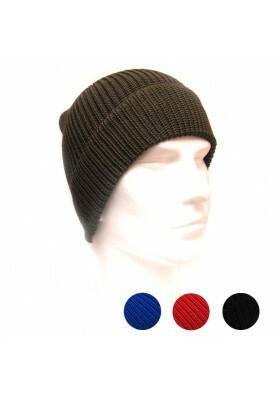 Lined. 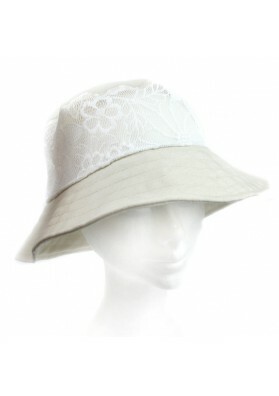 This is an ideal accessory to illuminate the face with elegance and femininity. 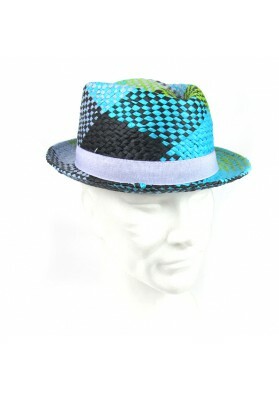 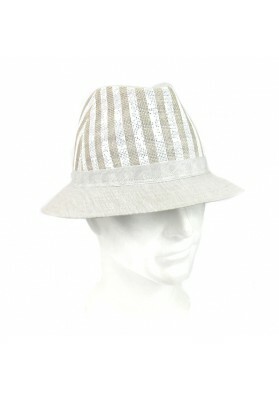 This summer trilby hat by Marini Silvano will be perfect both for men. 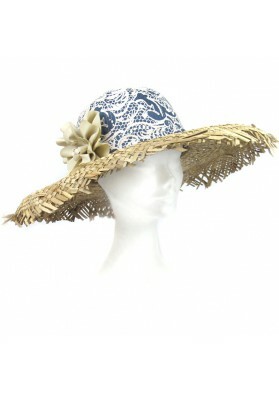 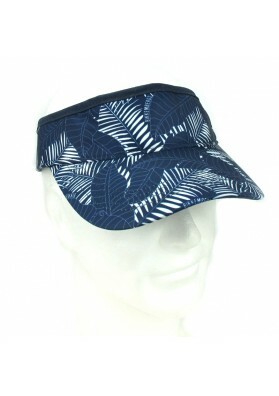 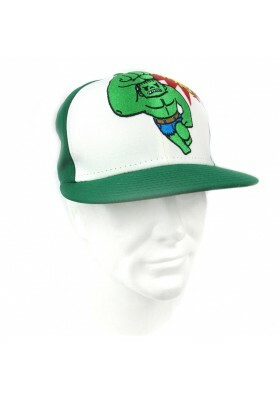 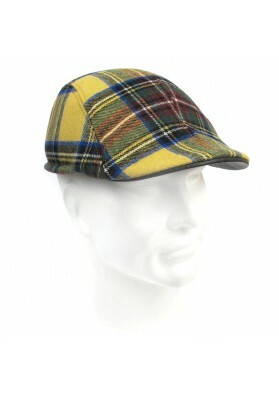 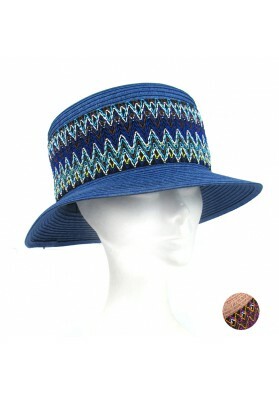 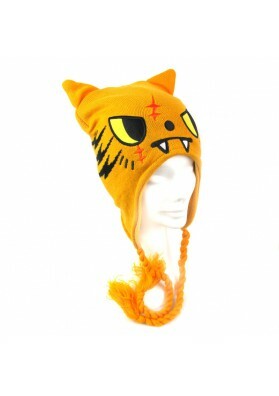 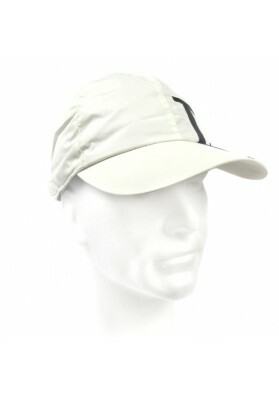 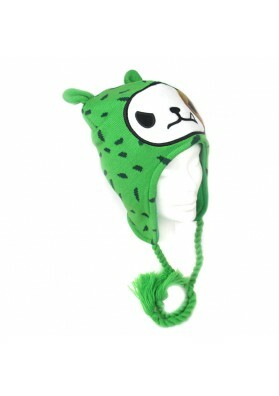 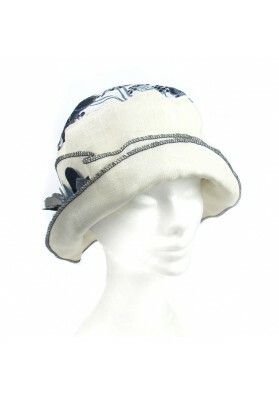 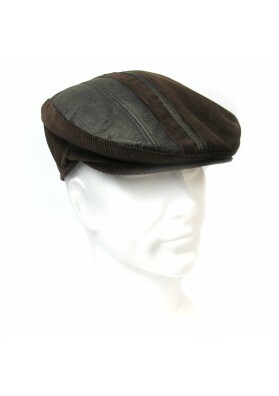 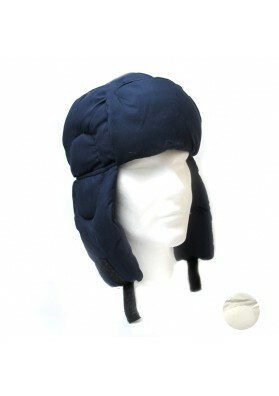 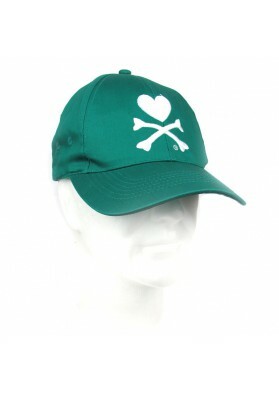 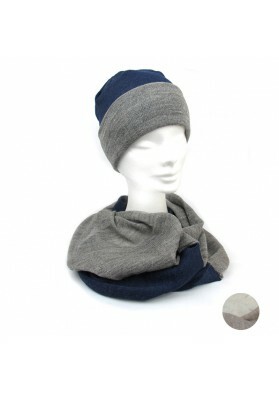 The hat is made of 100% jute, so it is breathable and airy. 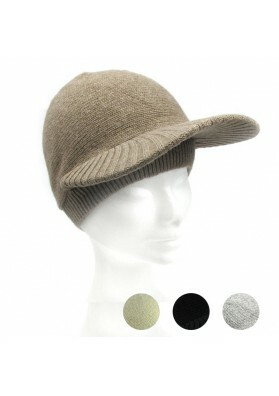 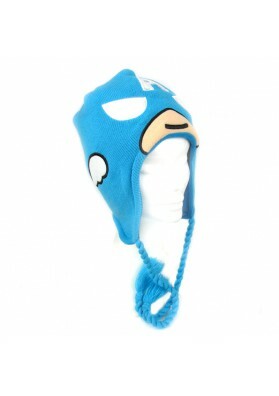 The hat has a high crown with narrow brim. 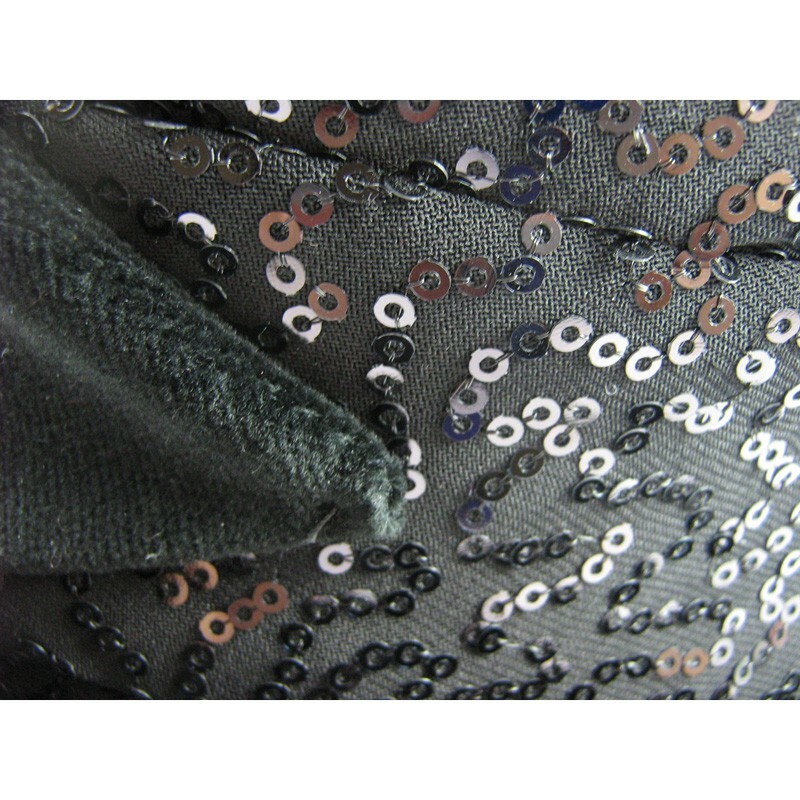 The accessory is lined. 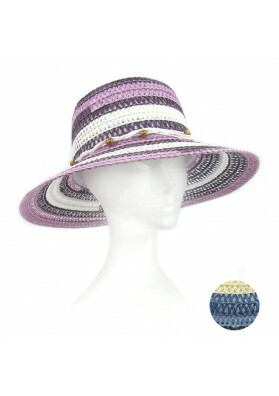 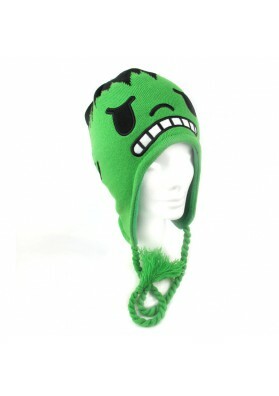 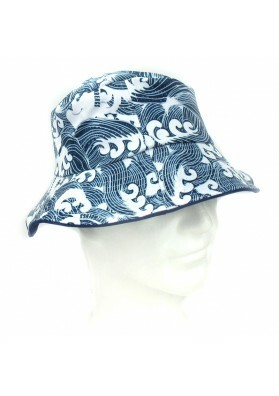 The hat is available in one size 22"